May. 22 – Governor Jerry Brown relied on isolated negative factors to support his conclusion that Leslie Van Houten posed an unreasonable risk if released on parole, according to a court filing made by her attorneys in response to one made by the state’s Attorney General’s office three weeks ago. On May 3, Deputy Attorney General Jill Vander Borght defended Brown, asserting his decision relied on both the murders and Van Houten’s minimization of her role in them. Vander Borght argued that Brown had broad discretion while considering parole suitability and that the record supported his position. In response, Van Houten’s attorneys, Richard Pfeiffer and Nancy Tetreault, filed a 39-page traverse, arguing dissonance between the record and Brown’s conclusions. 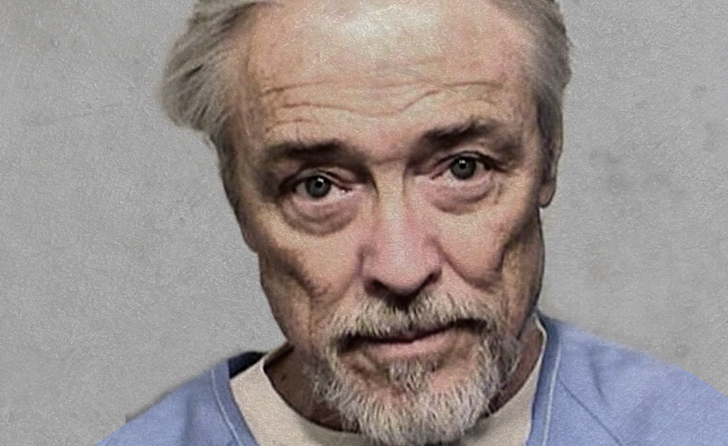 May 19 – Bobby Beausoleil’s parole hearing, tentatively scheduled for October of 2019, has moved up to January. Beausoleil last appeared before the California Board of Parole Hearings on October 13, 2016 and was denied parole for three years. Beausoleil petitioned to have his hearing date moved up. In April, the board approved the request and a hearing has now been scheduled for Thursday, January 3, 2019. Beausoleil, now 70, has been incarcerated since June 23, 1970, serving a term of 7-years-to-life, for the 1969 murder of musician Gary Hinman. He was tried twice, the first resulting in hung jury and the second, a conviction. He was sentenced to death on April 15, 1970, but saw that sentence commuted to life when the death penalty was briefly outlawed. He has been found unsuitable for parole 18 times since becoming eligible in 1976. May 15 – Bruce Davis’ parole hearing, scheduled for August 1, has been postponed. On May 2, Davis voluntarily waived his right to a hearing for one year, according to the California Department of Corrections. According to his attorney, Michael Beckman, Davis will undergo hip replacement surgery and elected to postpone the hearing because he was uncertain when it would happen or how long the recovery time would be. 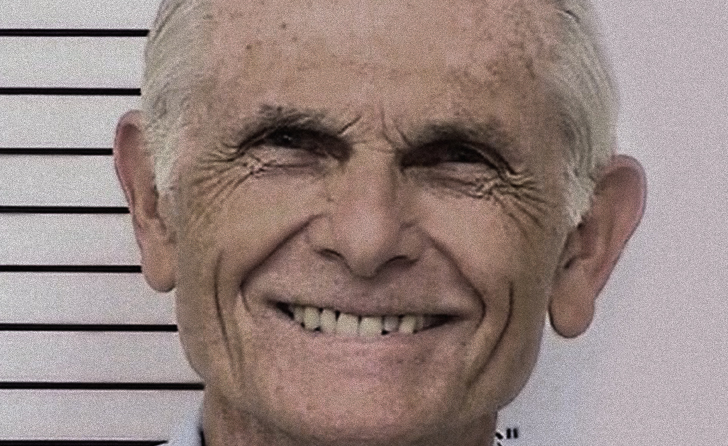 Davis, 75, is serving a life term at the California Men’s Colony in San Luis Obispo for his role in the 1969 murders of Gary Hinman and Donald “Shorty” Shea. He has previously been found suitable for parole in the past five consecutive hearings, but has seen all of those recommendations reversed by the governor during the executive review process. His next hearing has tentatively been scheduled for August 2019. May. 7 – Governor Jerry Brown’s reversal of Leslie Van Houten’s 2017 parole grant was supported by the record and did not violate due process, according to a brief filed by the California attorney general’s office. The California Board of Parole Hearings found Van Houten suitable for parole in September, but the decision was reversed by Governor Jerry Brown, who reasoned that the heinousness of the murders outweighed Van Houten’s positive prison record. Brown also accused Van Houten of downplaying her role in the murders, saying she attempted to shift blame to Charles Manson. In January, Van Houten’s filed a writ of Habeas Corpus in Los Angeles Superior Court, challenging Brown’s reversal. In March, Judge William Ryan ordered the attorney general to support Brown’s decision. Van Houten will have 30 days to file another brief with the court before a ruling is made.